There are many factors to consider when choosing and comparing commercial hand dryers. And today, you have so many more choices! When looking at the latest commercial hand dryers, you will probably notice the overall benefits such as being environmentally friendly, money saving and hassle-free maintenance! All of these features together make for a great commercial hand dryer. The days of drying your hands on your pants are over! Skip over the paper towels, too and depend on an automatic hand dryer. 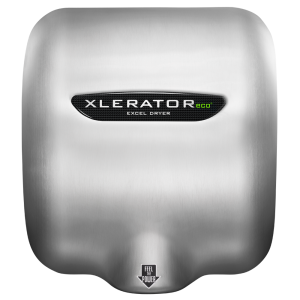 Ranging from 8-14 second dry times, a commercial hand dryer is certainly a great hygienic solution to drying your hands. No one likes a messy washroom, especially not a public one. One way to cut down on washroom maintenance is to install a commercial hand dryer. 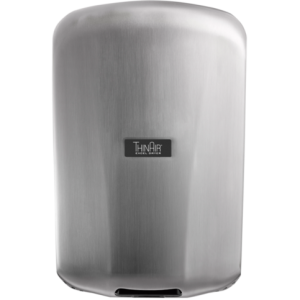 A commercial hand dryer will alleviate the paper towel waste on the washroom floor as well as prevent clogged toilets due to paper towels being flushed. Some commercial hand dryers also come with service LED lights, which indicate when service is needed. Cost is not just about the purchase price of the hand dryer, but more so, the cost of the hand dryer over time. Paper towels require storage, dispenser maintenance and waste removal. While those tasks may seem minimal, over time they add up. 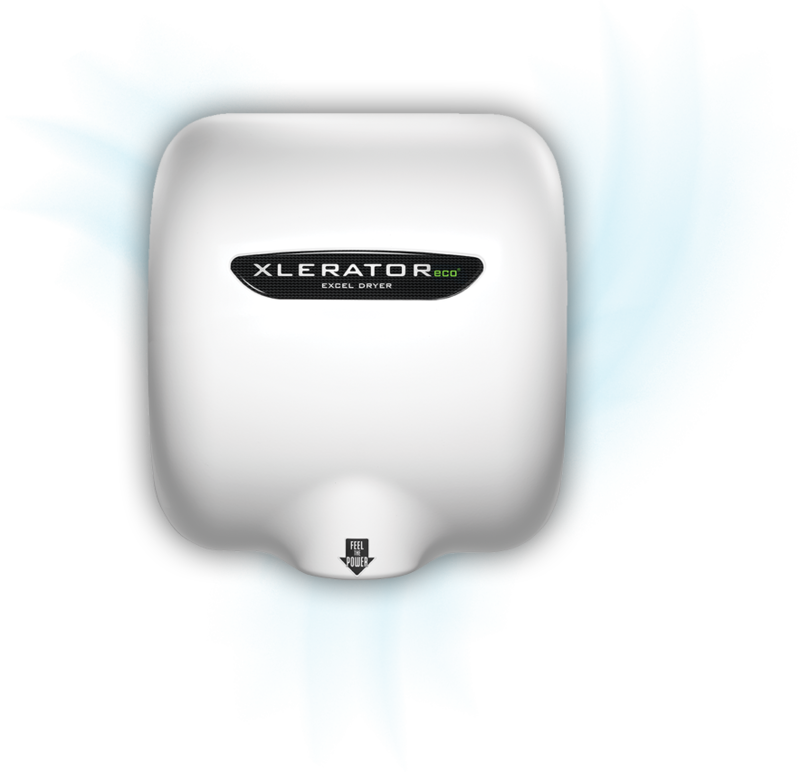 High-speed energy efficient commercial hand dryers on the market can even save you more than a traditional hand dryer. As technology progresses, so do some of the most advanced hand dryers, in turn passing along the savings to you! 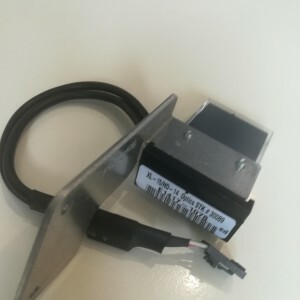 Hand dryer power can be defined as two things: the power of the airflow it emits to dry your hands and the power (electricity) it takes to run. 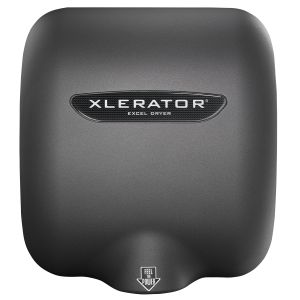 Commercial hand dryers boast the best of both worlds; they dry hands in no time and require less power to operate than past hand dryers! 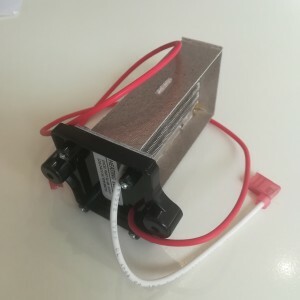 One model can dry hands using only 500 watts! Using less watts to dry users’ hands makes them more environmentally friendly and less costly…now that’s powerful! So, if you are in the market for a commercial hand dryer, make sure to compare models. 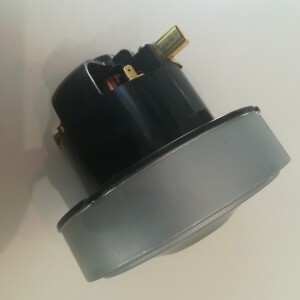 Look for the latest commercial hand dryers that have new features like speed control, maintenance indicators, multi-voltage options and, of course, cost savings. These features are what make a commercial hand dryer great.